Nothing says “Christmas” like cookies! From whimsical to just plain yummy, here are some of my favorite recipes. 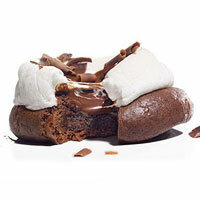 Food.com offers a variety of cookie recipes. 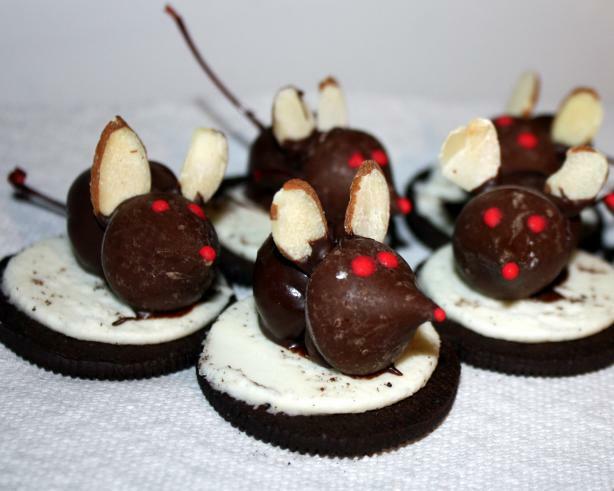 The Christmas cornflake cookie is a more traditional type of Christmas cookie, while the Christmas mice are just plain cute. 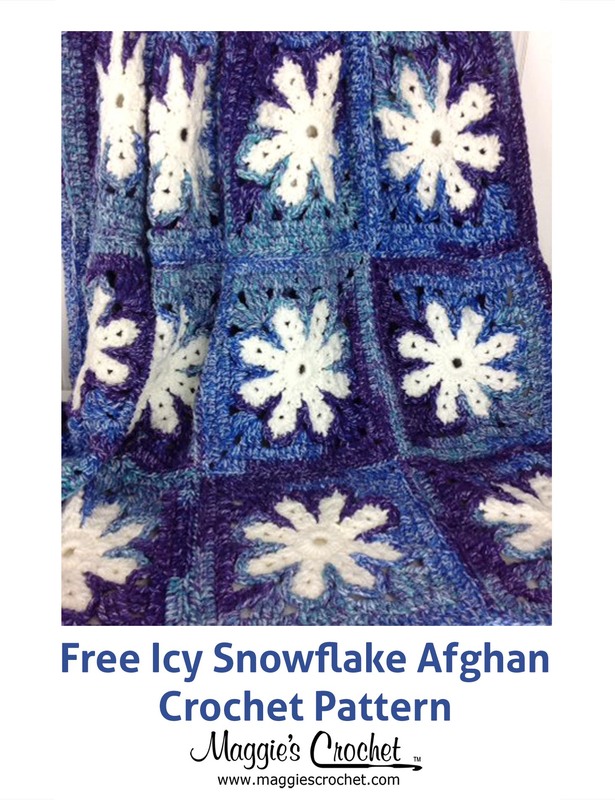 Both recipes are relatively quick and easy. Have fun with your baking! 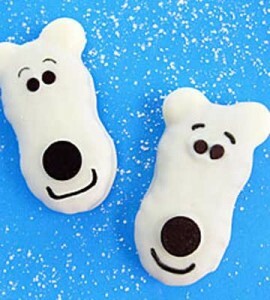 I found these cute polar bear cookies in Country Woman Magazine. They are made with Nutter Butter cookies and marshmallows. It’s hard not to eat the ingredients before making the cookies, isn’t it? 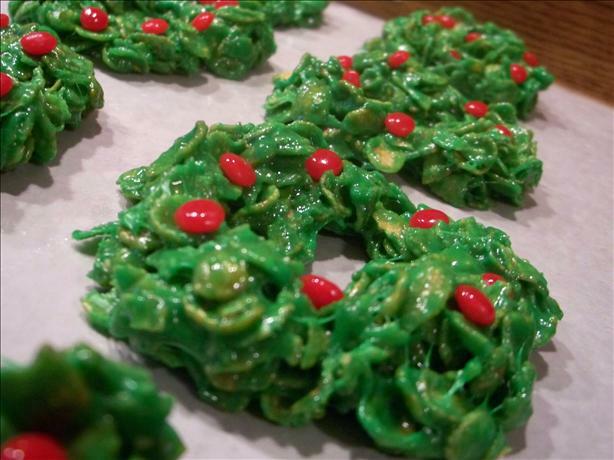 Rachael Ray has several Christmas cookie ideas here. I picked out a couple of my favorites to share. 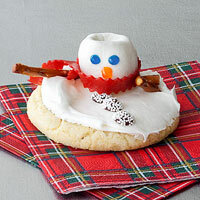 The Frosty’s Melting cookie is one of the most popular Christmas cookies I’ve found this year. Poor Frosty! It just isn’t Christmas without hot cocoa. Well, how about a hot cocoa cookie? This is the perfect holiday treat for your inner chocoholic! Are you hungry for a snack? Whip up a batch of Christmas cookies. These recipes are great for spending some quality time in the kitchen with your kids. Then grab a glass of cold milk or a cup of hot coffee or cocoa and you’re all set. Enjoy! 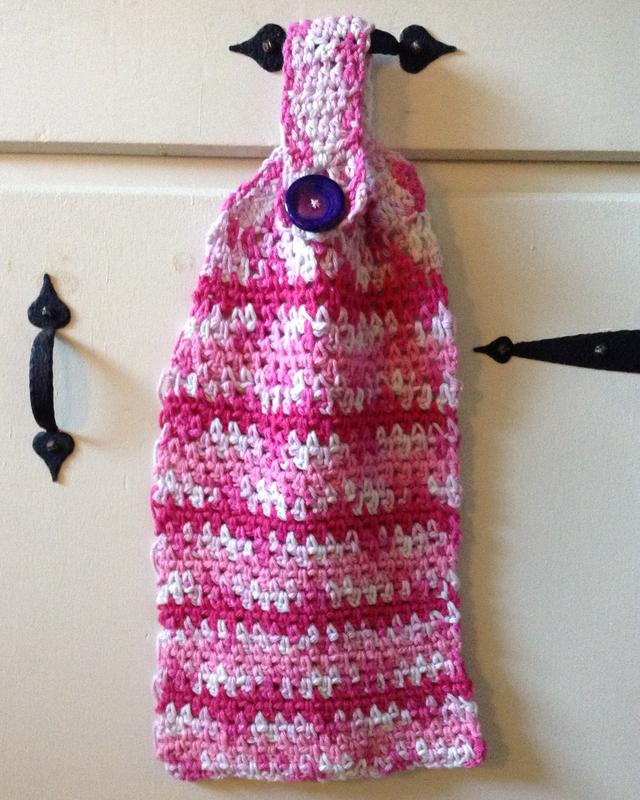 Now that you have your cookies all done, how about taking on a craft project or two. 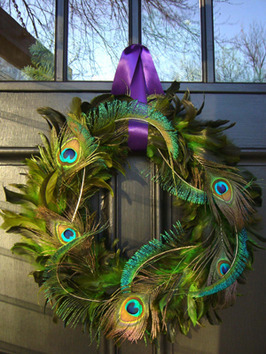 I’ve gathered a few Christmas craft ideas that you may find interesting. Go take a look.